23. 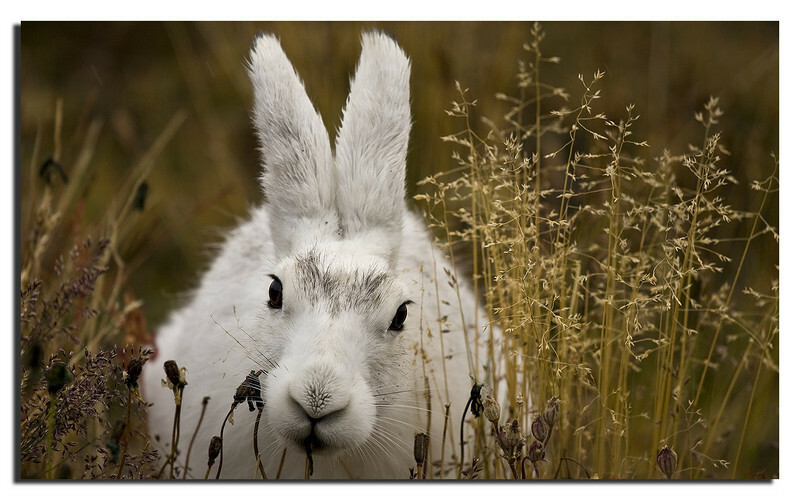 Mountain hare. Summer 2008. Canon 40D & Canon 70-200 f/4,0 L IS.